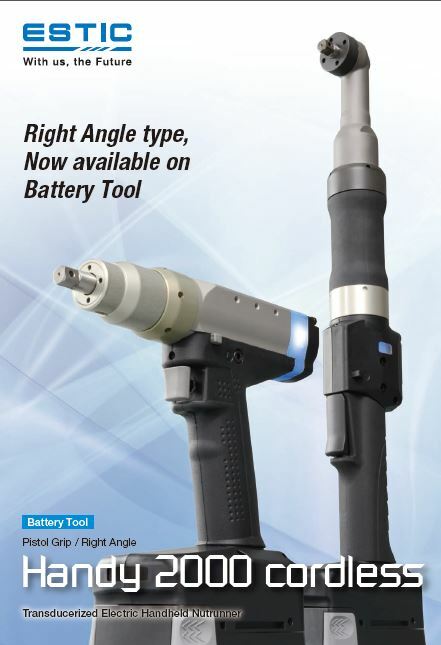 ESTIC Handy 2000 Cordless | Wesco Production Tools Ltd.
ESTIC embedded EWT (ESTIC WIRELESS TECHNOLOGY) on beloved Handy2000 series fastening tool in the world, and now available in cordless tool. ESTIC WIRELESS TECHNOLOGY is complied with IEEE802.15.4 which has advantages such as high speed, low electrical consumption, long distance. Frequency Band 2.4GHz (2405-2480MHz). Antenna Power 0.9mW. 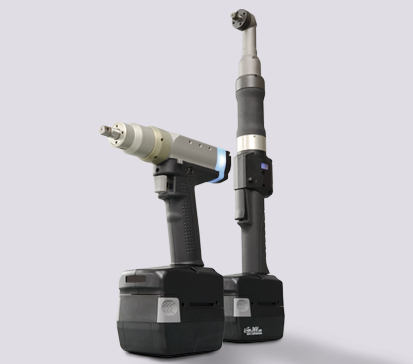 Handy2000Cordless is available for Japan, China, Europe, Brazil, Russia, USA and Canada market.